Three complete strangers that live in New York City… Magdalena, Bryce and Ebony. Each of them have a personal issue that drives their individual turmoil and anguish right into the other’s. As the stories of these three unfold, their pasts and secrets catch up with them causing confusion, deception and violence. 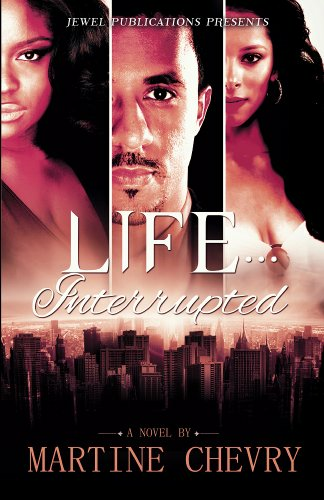 Life…Interrupted shows with intelligence, wit and humor that at any given moment your life could be interrupted with unforeseen events that force you to resolve issues from your past or long time desires. Their lives collide with such coincidence and drama that they'll forever remain connected. End result… lasting friendships and loving relationships. And of course with more room for a drama-filled sequel!